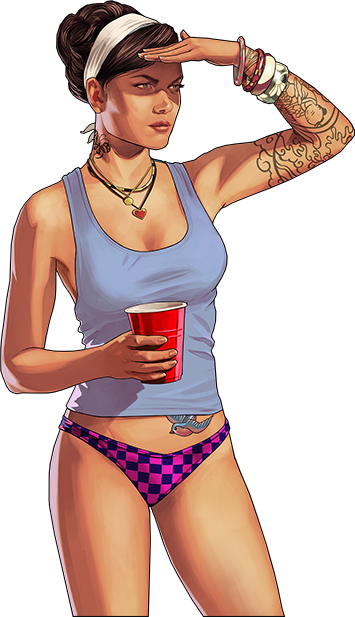 Join a massive english Grand Theft Auto V roleplaying community. Our voice chat based server will provide you the best playing experience! 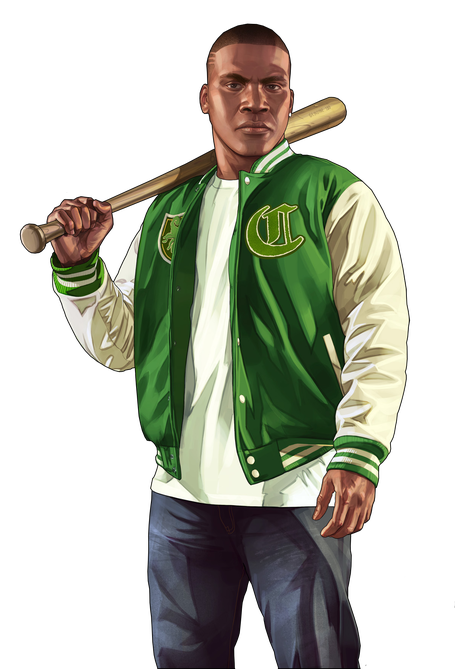 With over 200 players you will never feel alone in the sunny city of Los Santos! Join a gang or law enforcement faction, work as a fisherman, or pursue a professional poker playing career. The opportunities are endless! The best GTA V RP server is waiting for you! We in our GTA V RP server community embrace voice chat as a primary way of communicating with other players. Our voice integration doesn't require any additional software so that usage of it is smooth and easy. Text chat is still available as an second option if you are unable to use voice chat, but be aware, you will be in a disadvantage and you will be losing out on an amazing experience! From mechanics to emergency services, from los santos police to downtown cab, you will be able to choose from any of these and many more government and non-government factions to fulfill your desire. Throw yourself into an hurricane of unforeseen roleplay possibilities and experiences. In Eclipse GTA V Roleplay server each day will be different than the one before. 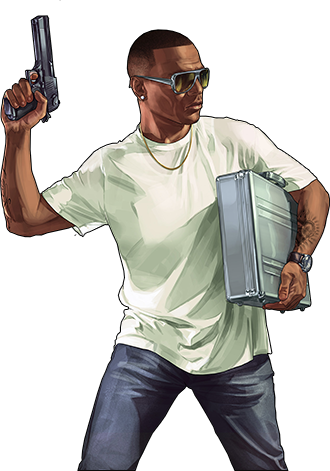 You will meet all sorts of new people from all around Los Santos. Guns, drugs, poker - everything is here. With some of the most advanced gameplay scripts, you will not be disappointed with this server. Work as a garbage man or buy yourself a business. If you are feeling alone, get yourself a pet! If you are leaning to the criminal side of los santos - be careful. Don't get caught or you will end up in prison. All the possibilities are within your reach!